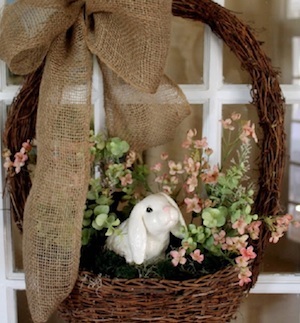 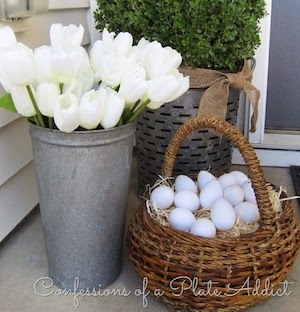 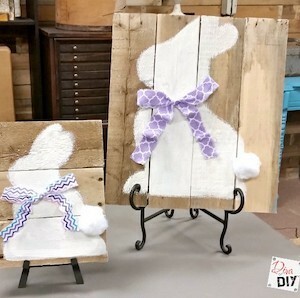 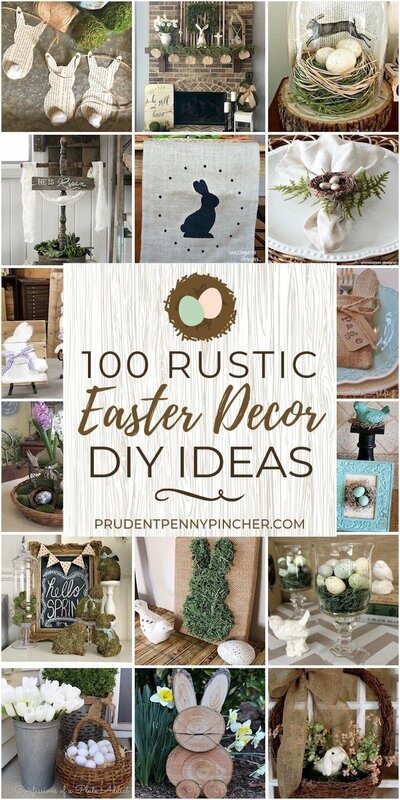 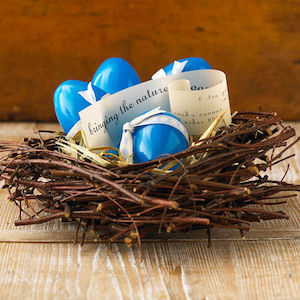 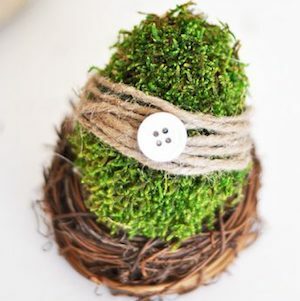 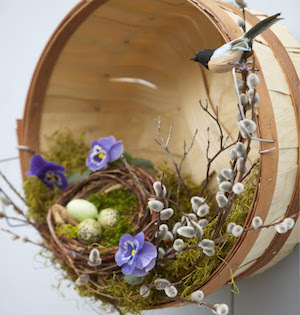 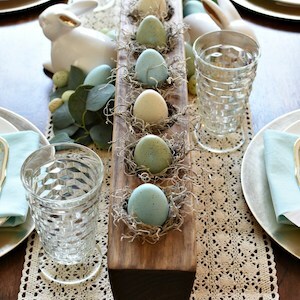 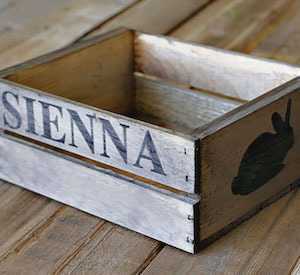 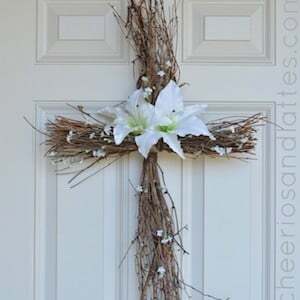 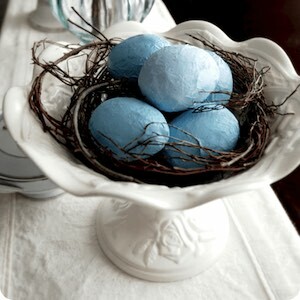 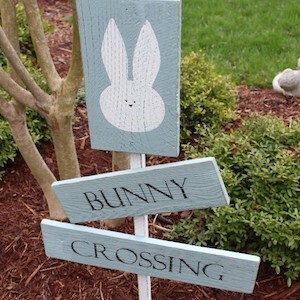 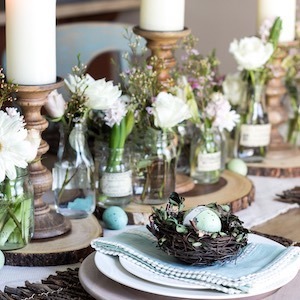 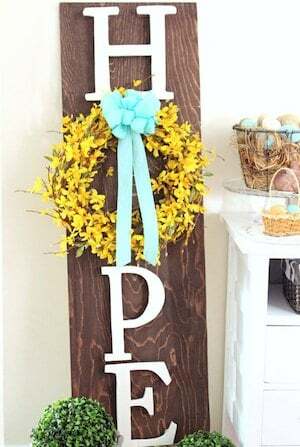 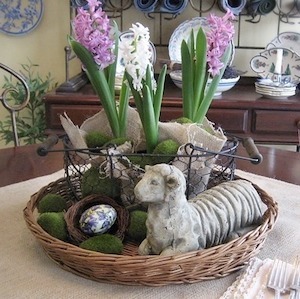 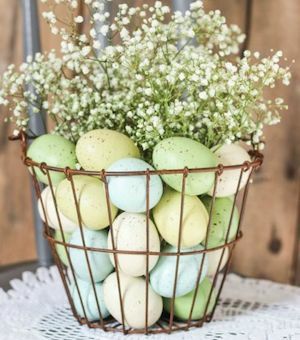 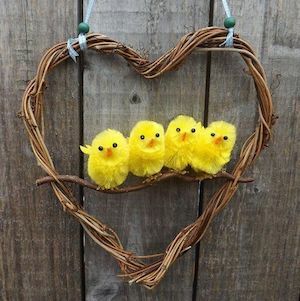 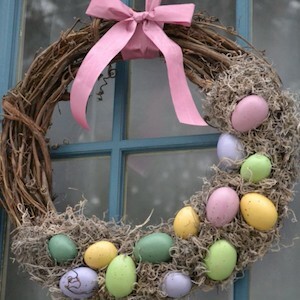 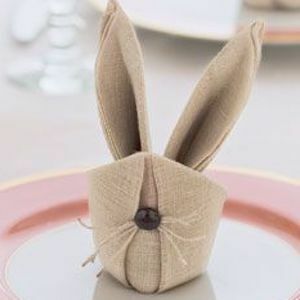 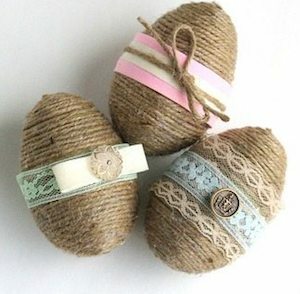 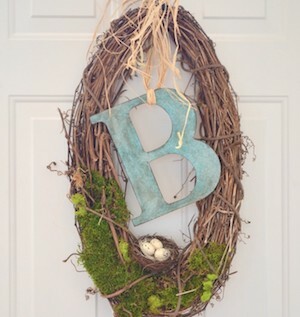 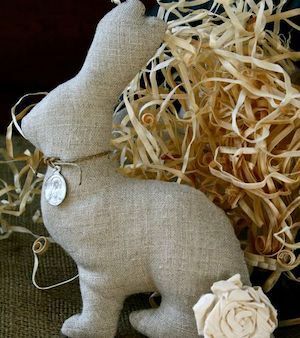 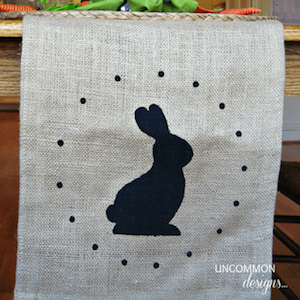 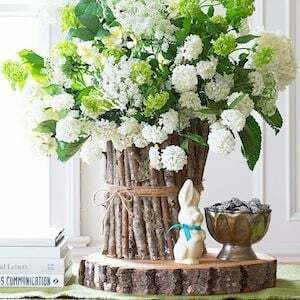 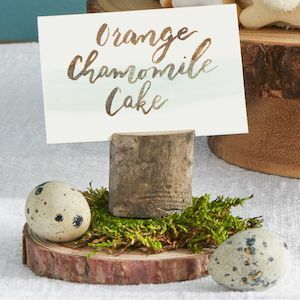 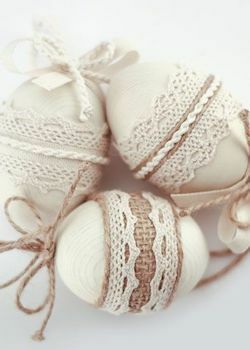 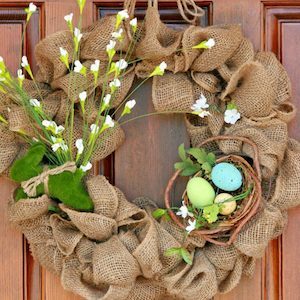 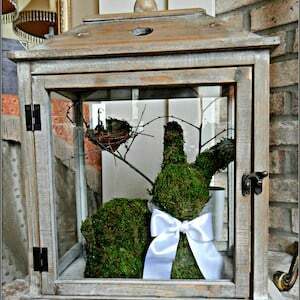 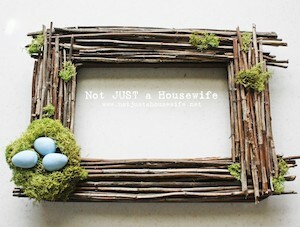 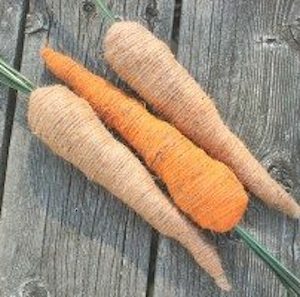 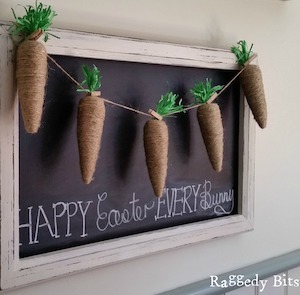 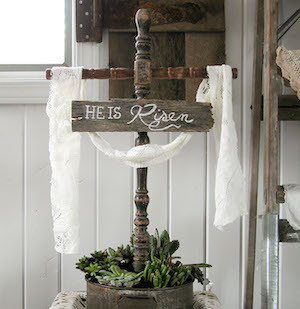 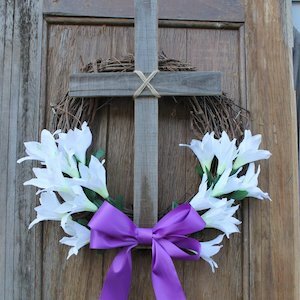 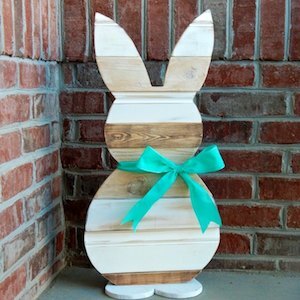 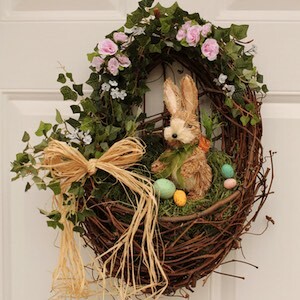 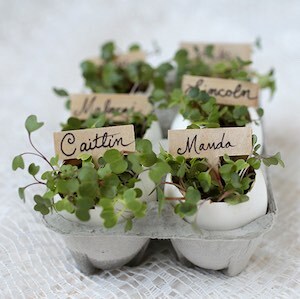 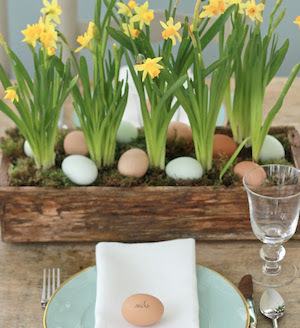 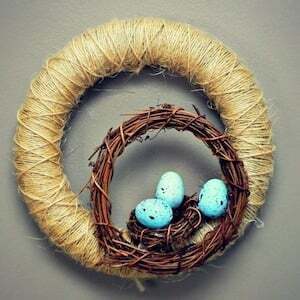 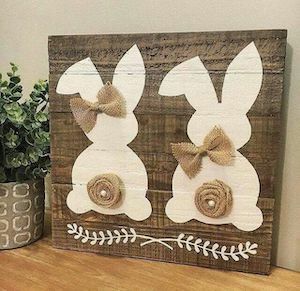 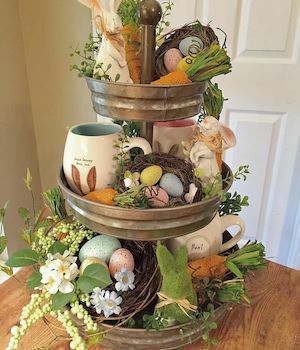 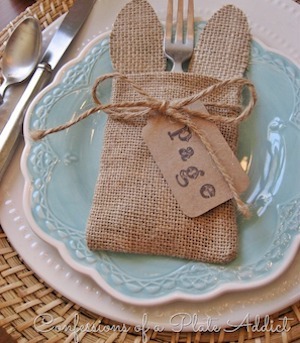 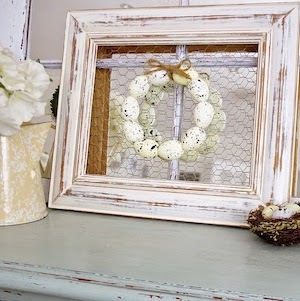 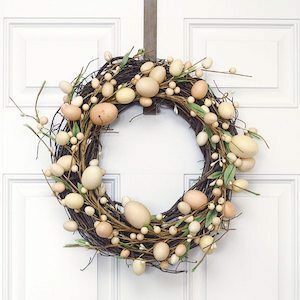 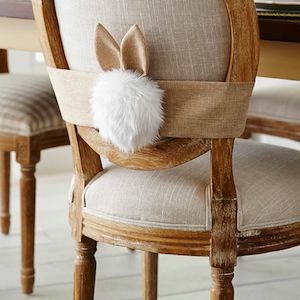 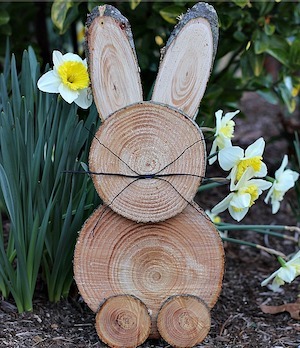 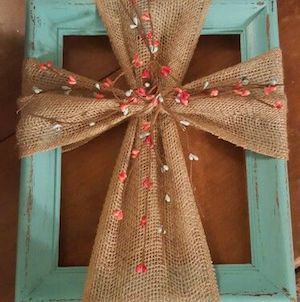 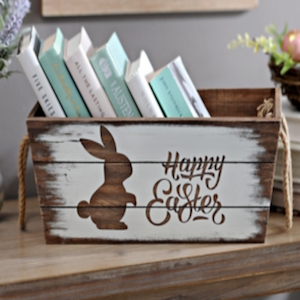 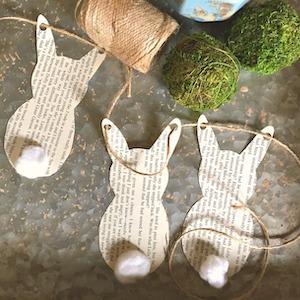 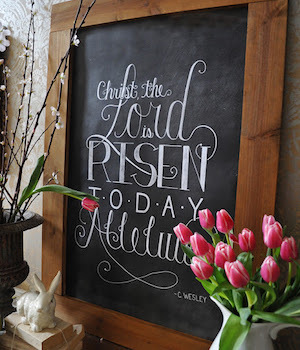 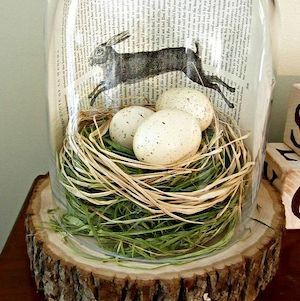 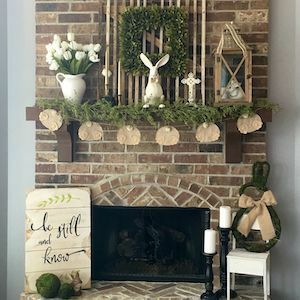 Give your easter decorations a rustic and cozy touch with these rustic easter decoration ideas. 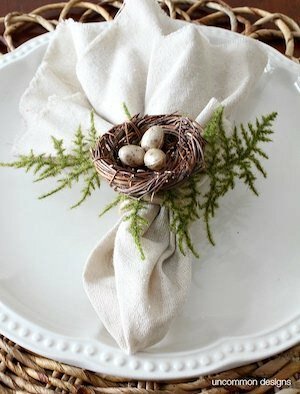 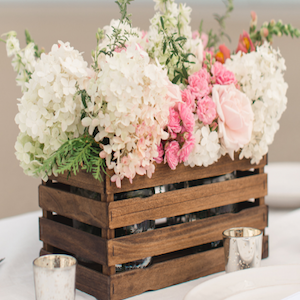 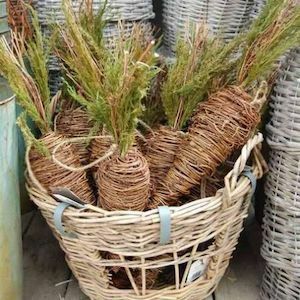 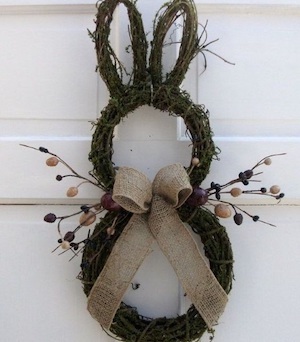 From wreaths to centerpieces and table decor, there are rustic decor ideas for every spot in your home. 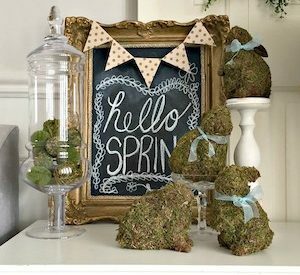 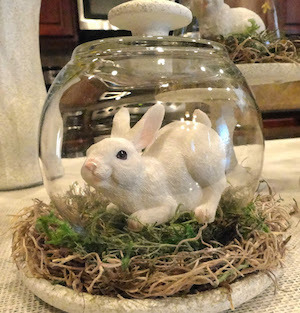 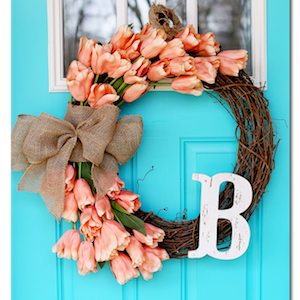 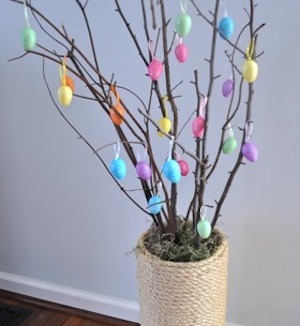 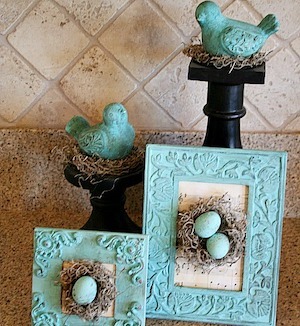 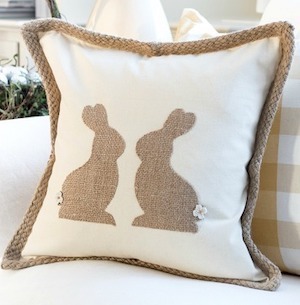 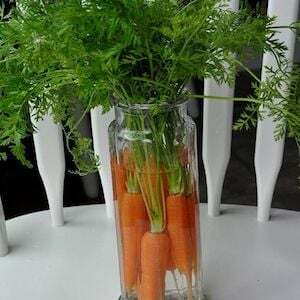 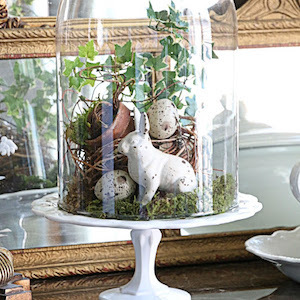 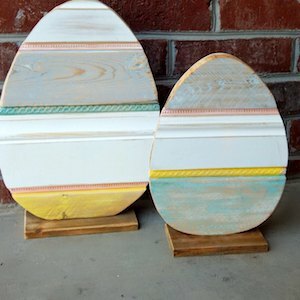 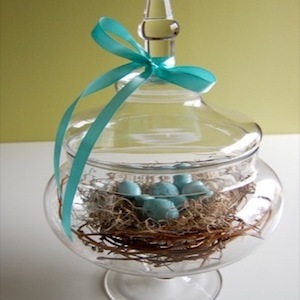 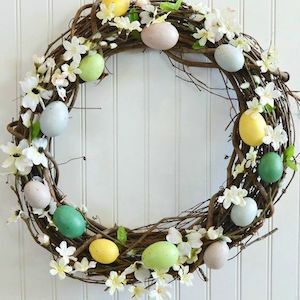 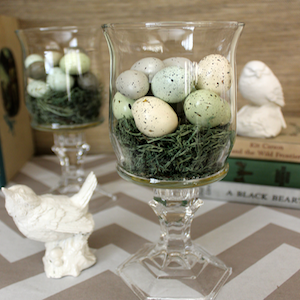 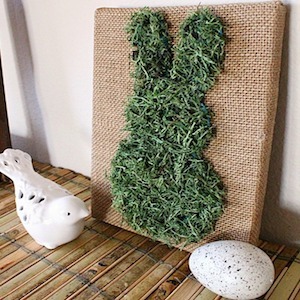 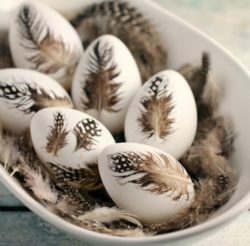 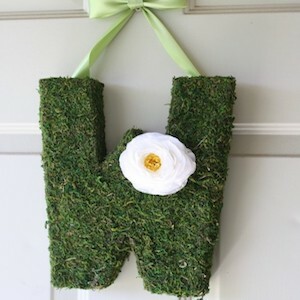 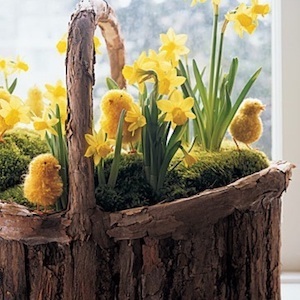 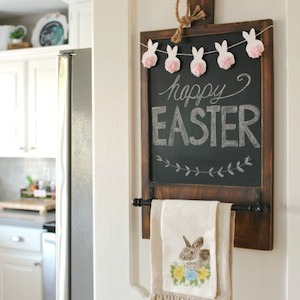 These easter DIY ideas will make your home stylish and festive for spring.